Map of Asia Minor 188-63 B.C. 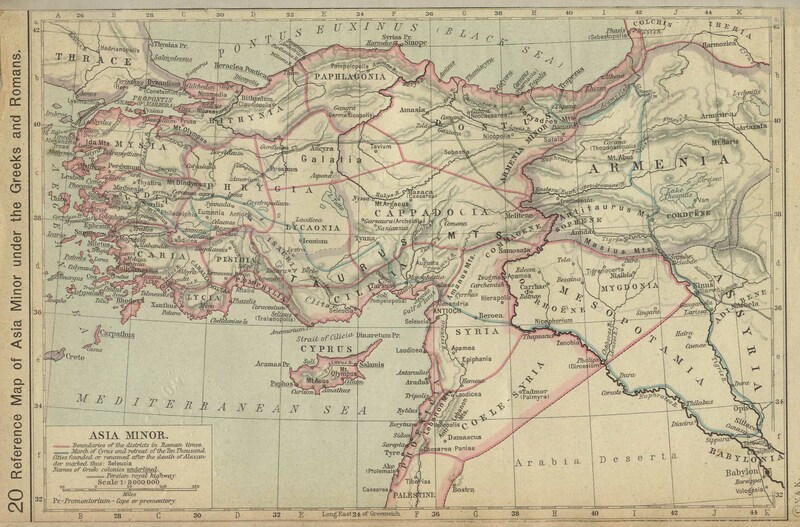 Map of Asia Minor 188 B.C. Map of Asia Minor 90 B.C. Map of Asia Minor 63 B.C. Historical Reference Map of Asia Minor under the Greeks and Romans.